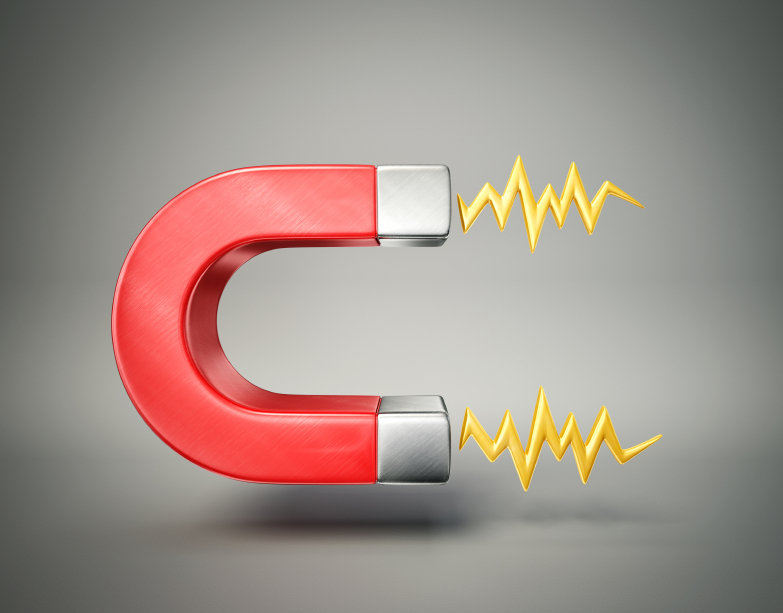 Show young kids how two magnets interact and they&apos;ll probably be as impressed as if you were pulling a rabbit from a top hat. Levitation is not a concept that has been accepted by science, although new technological advances might bring this closer to reality, and magnetic fields have a big role in all this. But what happens when springs and magnets meet? They are made by two pieces: a stator and a slider. When the inner poles of the inner array align with the south poles of the outer array, the magnetic spring applies zero torque and lies in a stable position. On the other hand, when all north or south poles align together the spring is in an unstable position. A little external force can provoke these changes so magnetic springs achieve high-speed motions using just the energy created by the magnetic fields instead of the gravitational field. Magnetic springs provide high-speed motion using minimal energy, so they could be the perfect substitute for motors. Motors are the machines conventionally used to control speed: they convert the electrical energy into kinetic one to go forward and extract this kinetic energy when they need to stop. Higher speed implies a bigger motor, which in turn will consume more energy and cost much more. The magnetic springs, on the other hand, simply use the energy stored in the magnetic fields so they can achieve incredibly speeds consuming very little energy when compared to a conventional motor. Besides, issues such as noise, unwanted vibrations and wear are also solved with magnetic springs because they are a silent as well as profitable technology. Magnetic springs offer a constant force over their entire working range and they don&apos;t need electricity at all. With magnetic technology constantly developing, magnetic springs might end up by transforming the engineering world of the future. This has already been done by machines such as the 3D printer, a device that would have been thought to be impossible a few decades ago. Here at European Springs we know how important springs are in everyday&apos;s life. Check out our spring catalogue and if you have a visionary project in mind contact us so we help you design your perfect spring.